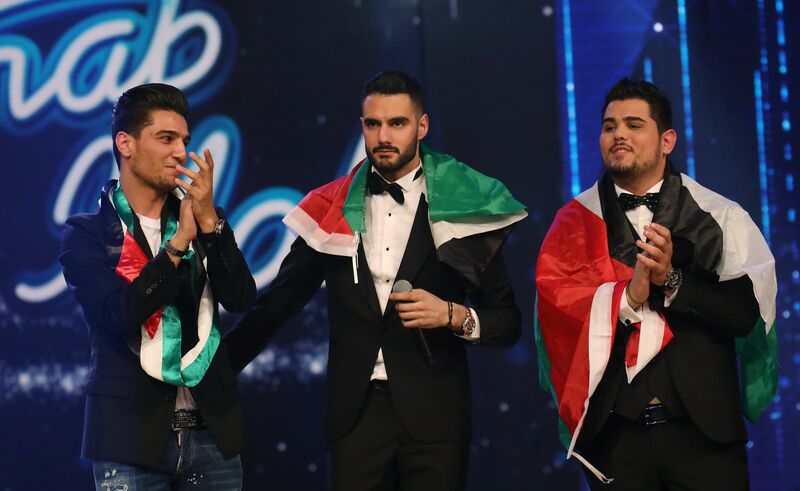 From left to right: Mohammad Assaf, Yachoub Shaheen, Ameer Dandan. The bustling crowd entered the Solomon’s Pools Convention Center area smiling and clamoring with anticipation. Our local scout, now Arab Idol winner, Yacoub Shaheen, would be taking the stage shortly. 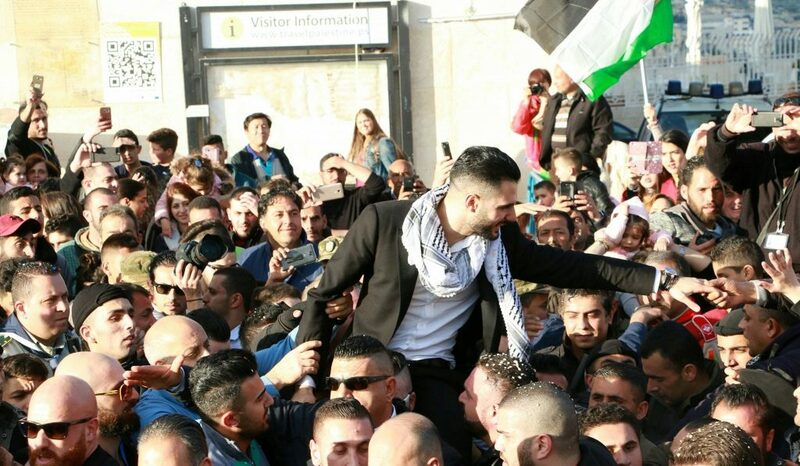 People from all over Palestine came to see the newly crowned Shaheen give a free concert in his hometown: Bethlehem, Palestine. I stood amidst the crowd listening and observing the laughter, shouts and selfie shots. Arab Idol, similar in nature to my home country’s American Idol, follows the same system of voting and judging. Starting its fourth season, this show is one of the most watched programs in the Middle East and North Africa. 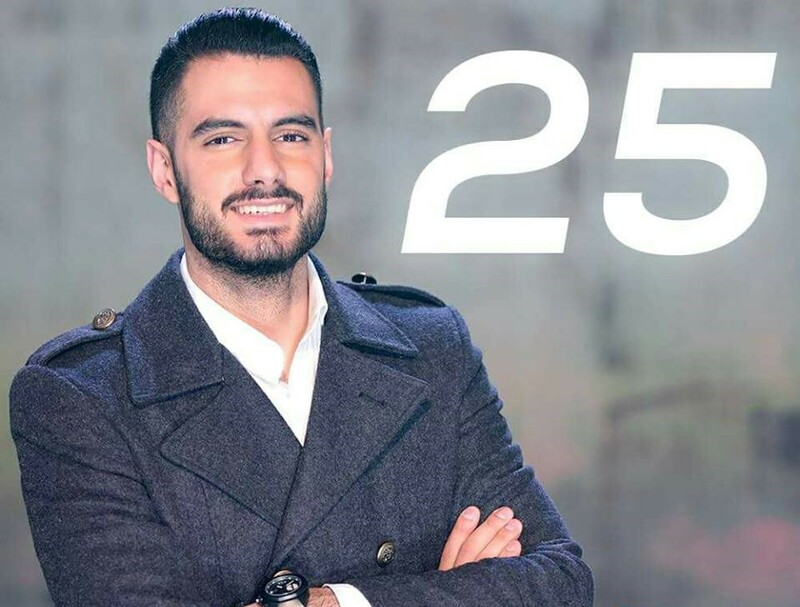 Yacoub Shaheen, a twenty-three-year-old Syriac Christian from Bethlehem, stole the hearts of those watching and was pronounced the winner of the competition on February 25, 2017. On countless levels this was exciting to experience as a foreigner living in Bethlehem, and a sense of pride welled up in me for a people that I’ve come to know and love in their resilience, hospitality and kindness. Others around me were brimming with pride in their Palestinian nationality regardless of religion. In this specific instance, there seemed to be no divide of Muslim and Christian, but rather solidarity – unity for Palestine. 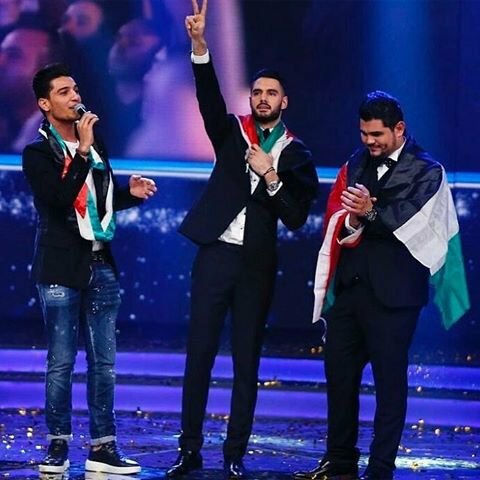 After Shaheen’s victory, Mohammed Assaf from Gaza, Arab Idol winner in 2013, and another Palestinian contestant in the final, Ameer Dandan from the Galilee, came together with Shaheen to sing. Two Muslims and a Christian united by their identity as Palestinians singing “Ana Dammi Falastini,” (“My Blood is Palestinian”) to share with the Arab world and beyond the unity born out national identity irrespective of religion. Shaheen, a young man from a modest upbringing in Bethlehem, has gone on to accomplish more in his hometown, his country and his region than he likely could have imagined even months ago. This hugely popular singing contest embodies far more than just winners and losers. In Shaheen’s victory there are multiple take-aways. Though the Christian community in the Middle East is small, it is not obsolete. Full of life and vitality, Shaheen puts a face to the rest of the world that Christians of the Middle East contribute and play an important role in what’s happening here. Further, as a Syriac Palestinian, he brings to light the multi-layered identities and the richness of culture here in Palestine. Yacoub’s victory also chips away at the misconception that Muslims and Christians are fundamentally at odds in the region. While tensions exist in every community where people of different faiths reside, this is not only because of religion, but rather because of human nature; reducing the conflict in the region to a war of religion is simply inaccurate. In Shaheen’s victory, it would appear as though religion wasn’t a factor in winning or losing votes from Middle East and North Africa. This moment signifies a momentous victory in displaying the unity and invigoration of a proud Palestine and greater Middle East. Shaheen’s victory most aptly displays that as Palestinians, regardless of religion, they undergo the same struggles of daily life and resisting the occupation of their homeland. Suffering and joy don’t differentiate between religions. This was personified on the stage that night as Muslims and Christians, Palestinians all, demonstrated that they are alive and well, resilient and moving forward. My eyes welled with tears for a group of people that suffer under unjust policies, inhumane treatment and even persecution from those from my own faith tradition. It is in moments like this that I see Palestinians embodying a grace and strength that those living under oppressive measures know how to employ. Their zeal for life, paired with their experiences suffering under it, reveal a steadfastness that I suspect many people in my shoes haven’t experienced before. Things aren’t ever quite as they seem the longer I live here. Palestinians – strong, resilient, hospitable and kind – perhaps this is one of the great untold stories of this tumultuous land.